It is a busy day in Carmine, Texas. Today, July 20, is the annual “Firemen’s Feast”. 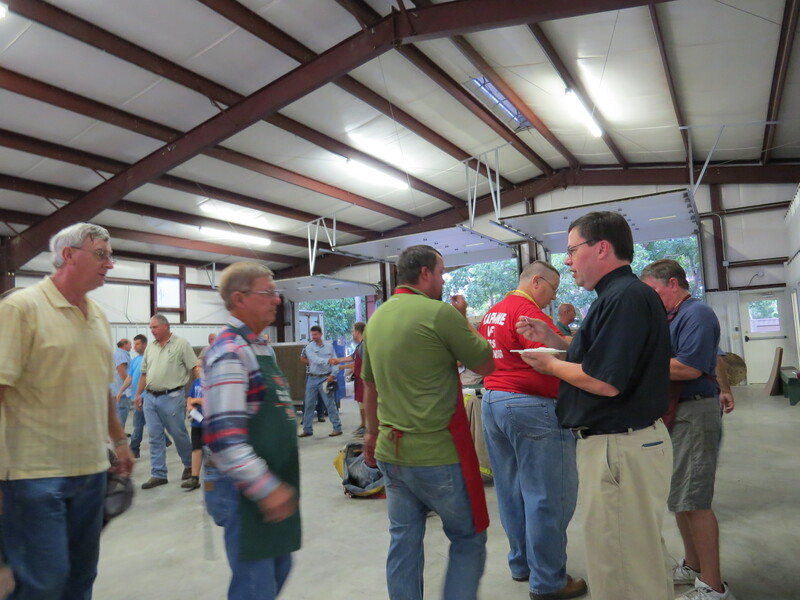 This is the annual fundraising meal for the Carmine Volunteer Fire Department. At MLLC we give thanks to God for the caring work of these community servants. The work of cooking the fried chicken for the meal begins early on Sunday morning. Dozens of cooks gather at the Carmine Fire Station for this work. Since this event is on Sunday morning we offer the opportunity for the cooks to gather for God’s Word and Holy Communion. 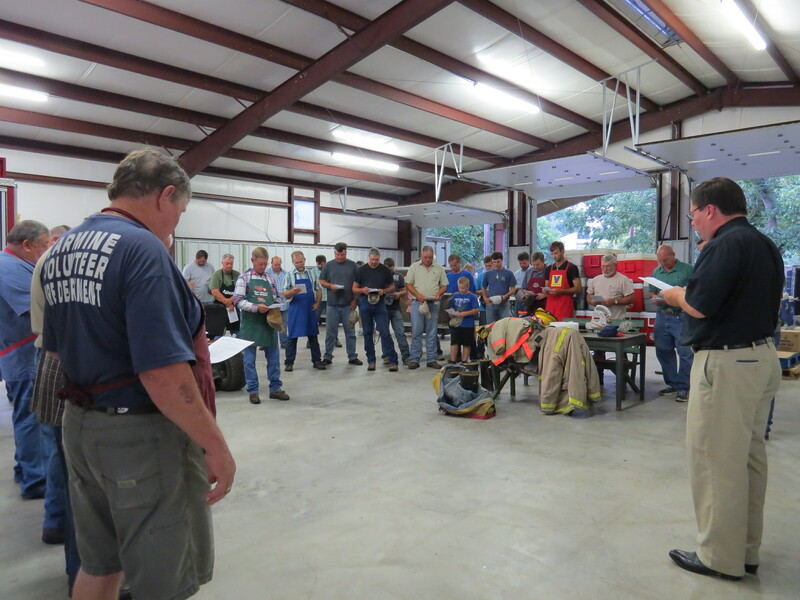 We bring the Church to the Fire Station each year at an early morning time. 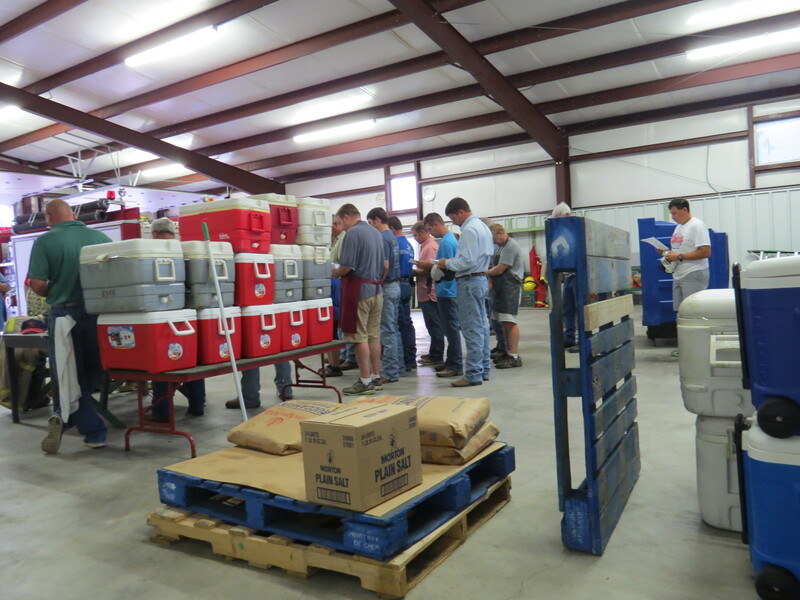 The cooks are already busy as the worship space is set up between the fire equipment and the food preparation area. For about 10 minutes the cooks take a break for prayer, to give thanks, to hear the Word of God, and to be assured of God’s love and forgiveness in Holy Communion. 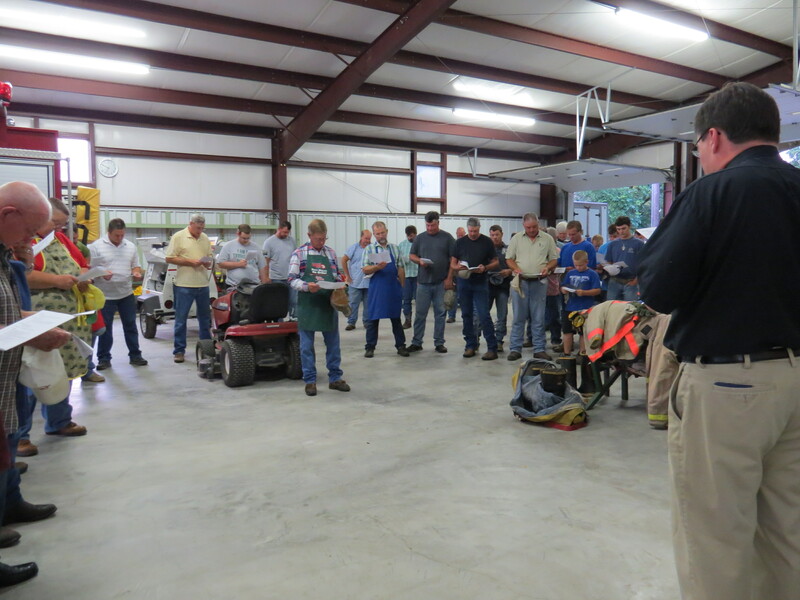 This year 50 men and boys paused their work to be a part of this special worship service. 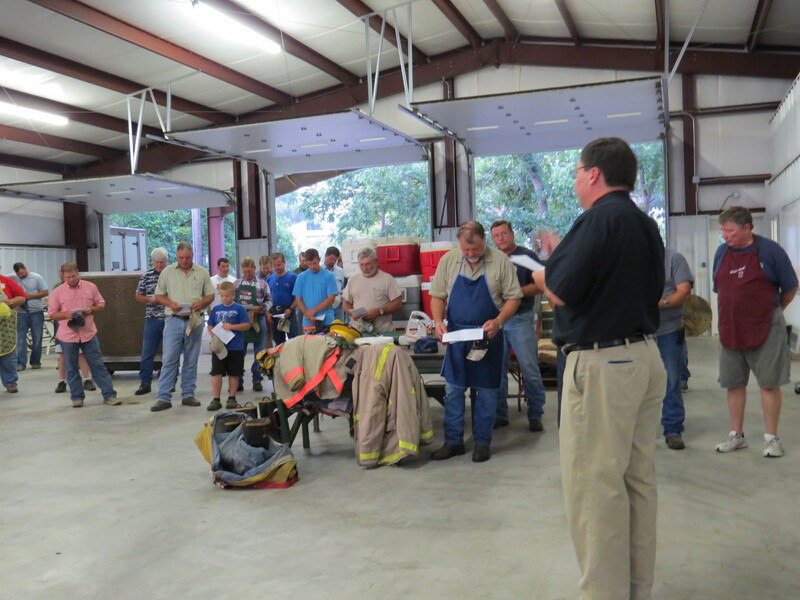 We are thankful for the service of the Carmine Volunteer Fire Department. We are thankful for the opportunity to support their work and to encourage them in their faith in Christ.